AK Motor Company will produce electric cars in Warsaw. The first model will be Syrena Nixi. On a fully charged battery it will be able to pass the route of 150 kilometers. Syrena Nixi is to be a completely Polish construction. AK Motor Company ensures that the project will be implemented by Polish engineers and the car will be assembled at the factory in Warsaw. 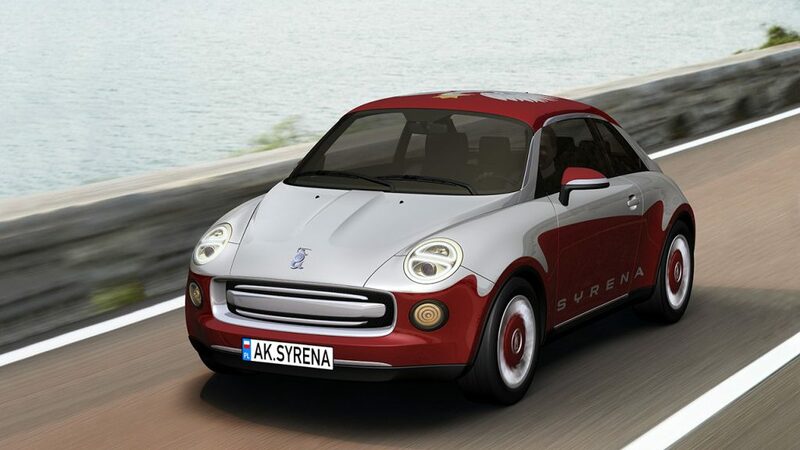 On board of Syrena Nixi fit only two people – the driver and passenger, and their luggage. However, not only the small size of the vehicle makes it perfectly behave on city roads. The manufacturer of the car promises that the car batteries can be charged to the level of 90% in just 15 minutes. The platform of regional portals DlaWas.info is the first media project in franchising in Poland. The network currently has more than 60 regional portals and several more are just running. Ultimately, the portal network DlaWas.info will operate in each district town in the country. Unlike traditional media portals, these earn profits not only from advertisements and sponsored articles, but also from the center of coupons, ticketing, food ordering, entries into models database and ads. The entire network is planned to count about 330 of cooperating information portals. 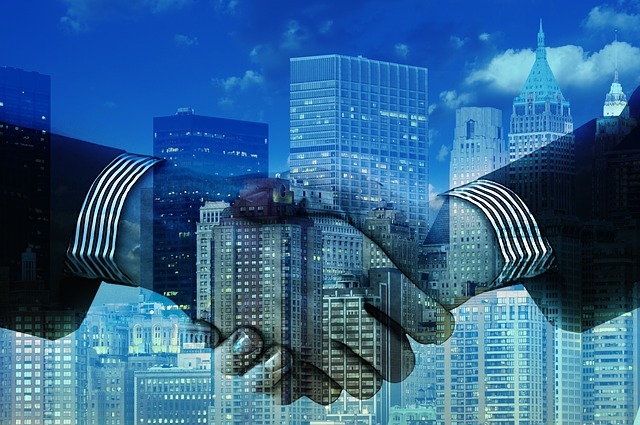 The franchisee of the project DlaWas.info receives exclusive rights to a particular district so that portals and services offered by them do no compete with each other. In the business model of DlaWas.info, operation of the portal is extremely simple and requires no technical knowledge. 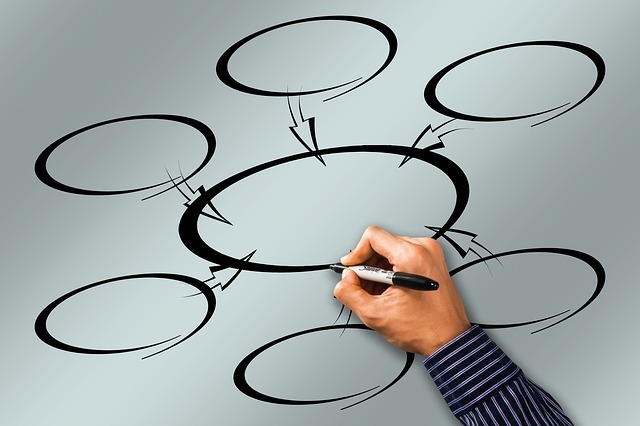 Moreover, at each stage the portal partner can count on help from the franchisor. It is a franchising business model with low entry costs and high development potential, because you only need a computer with internet access and a phone with a camera. The costs of accessing the network are very low in relation to what the franchisee receives. The franchisor passes all the knowledge on how to conduct a regional portal in the form of several hundred paged business manual (know-how). This is supposed to help to skip the arduous stage of learning from your own mistakes and becoming a leading medium in your region. Maxima Grupė, which manages retail chains in Lithuania, Latvia, Estonia, Bulgaria and Poland, took over – Barbora the largest e-commerce company in Lithuania, offering food and other products. The value of the transaction amounted to 1.4 million euros. Maxima Groupė acquired 100% shares of JSC Radas, which had owned 100% shares of Barbora. The developing startup Barbora conducted for Maxima courier services in Vilnius. It will now become integrated with other e-commerce services of Maxime in Latvia and Estonia. Barbora is a leader in its field in Lithuania. It had been developed according to its business model, attracting loyal customer base and winning high consumer confidence. Now Barbora will operate as a separate business unit within the Maxima Grupe. Maxima’s management assured that the acquisition will not have a negative impact on the quality of service, product range and prices. There will be no changes in the management board either. Maxime Grupe wants to expand Barbora’s activities not only in other cities in Lithuania, but also through integration with Maxima’s e-companies, which already operate in Latvia and Estonia. 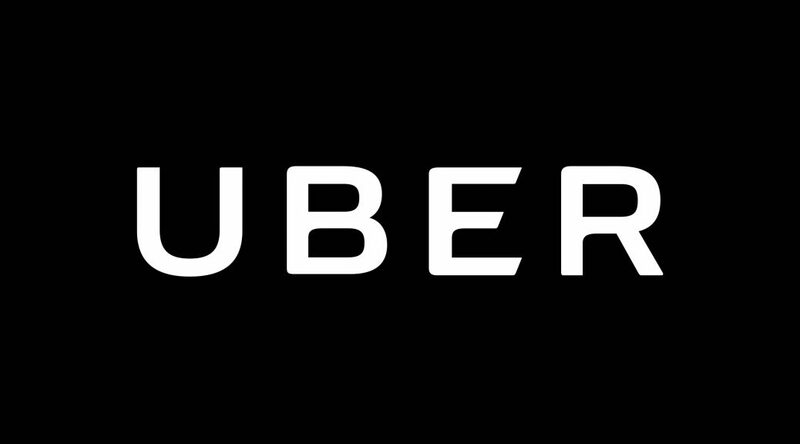 Uber drivers in Poland will start to provide courier services in the present half-year term, and by the end of the year they will start with delivery of meals from restaurants. 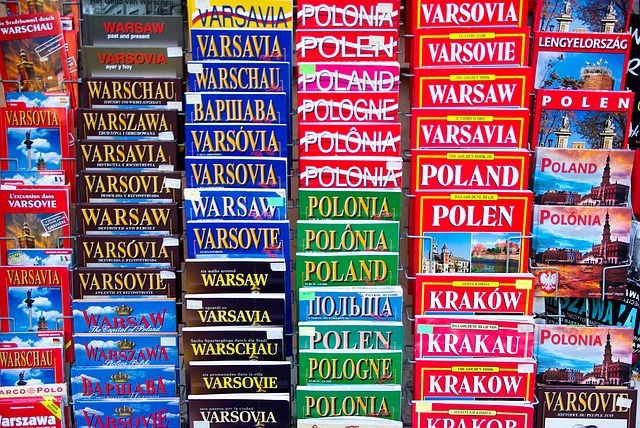 The US startup has teamed up with one large Polish e-commerce company to deliver parcels. This will probably be limited only to local transport within particular cities. Due to the lack of warehouses, Uber will be able to deliver faster and more efficiently than other courier companies. Over time, this service is to become nationwide. 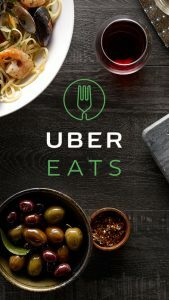 On the other hand UberEats application, with which you can order a meal to your home or office, from the very beginning will operate throughout the whole country. In the world this service is now available in nearly fifty cities, including: in London, San Francisco and Tokyo. According to company representatives, the delivery will be made within 30 minutes. So far, the logistics industry in Poland is not afraid of Uber. But there are other threats. Expansion of the US company can mean a loss of privacy for users. Not only because the company already knows where we want to get, but they know our food preferences and at what address we receive our meals. Uber appeared in Poland in June 2014 and quickly gained a bunch of enthusiasts. Its application is used by 300 thousand Poles who use it to order a ride. According to company representatives, Poland is for Uber the third most important market in the European Union. More important are only: the United Kingdom and France. What is more, late last year the American startup launched Centre of Business Services in Cracow. With an investment of $ 40 million, before the end of this year Uber will employ 150 employees. They will work on improving the application, so that its usage becomes even more comfortable and, as a result, brings more users.